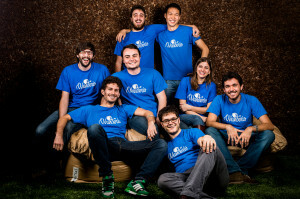 Wanderio, a Rome, Italy-based platform to plan a trip and book it online, raised €200k in seed funding. Backers included Translated, Xandas, Club Italia Investimenti 2, and a group of unnmaed angel investors. 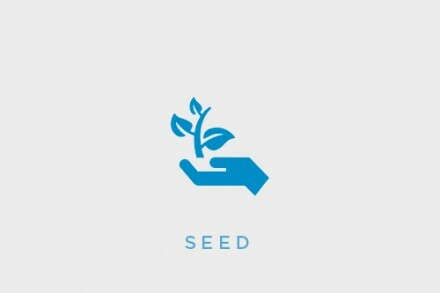 The company intends to use the funds to consolidate the product and release a new version of the solution. 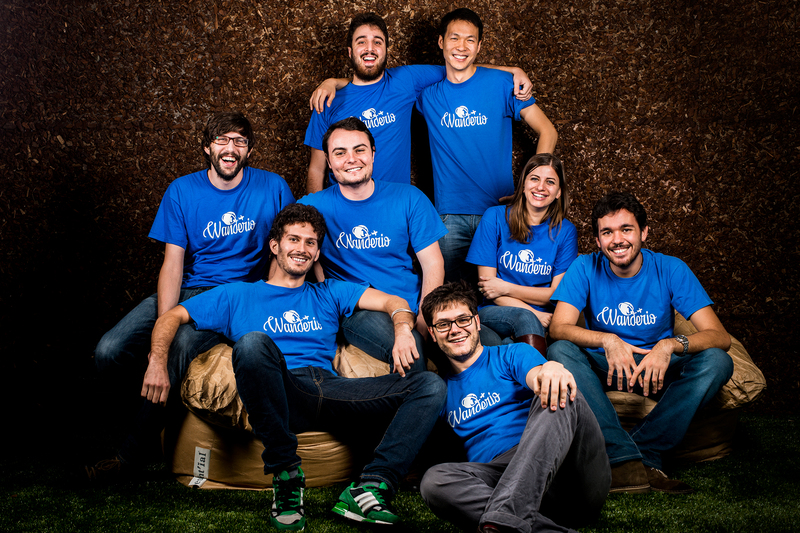 Co-founded by Matteo Colò, Luca Rossi and Disheng Qiu, Wanderio provides users with a solution to compare, combine and plan flights, trains, public transport and private transfers and book it all online. People can enter a starting address, destination and date of travel, compare end-to-end routes combining flights, trains, transfers and public transport, and book them with suppliers featured on the platform. The company, which has a team of eight people, currently gives the opportunity to compare over 1,000 air carriers, 3,000 public transport companies and 20,000 private operators, covering more than 700 airports globally. Roberto Magnifico is an advisor in the company.